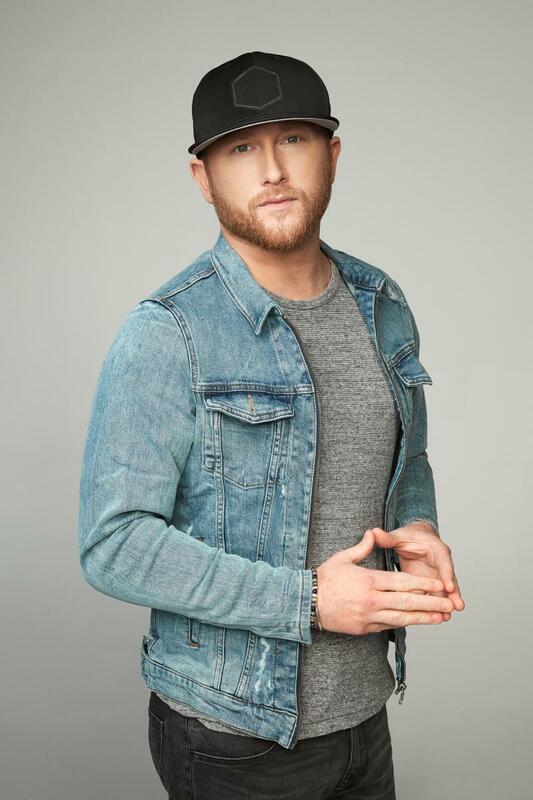 NASHVILLE, Tenn. – (June 1, 2018) – Rising superstar Cole Swindell will release All of It, his highly anticipated third album on August 17. That same morning, the Platinum-selling 10-time No. 1 hit singer/songwriter will step on to the Plaza at Rockefeller Center in New York City to officially launch the album with a performance as part of NBC’s Citi Concert Series on TODAY. Swindell’s fans have been eager to get their ears on new music so the Warner Bros. recording artist has been trickling new music out to them for several weeks in anticipation of the full album release. In addition to making his current and 9th career single “Break Up In The End” available for purchase, Swindell has released for instant download “Somebody’s Been Drinkin’” and “The Ones Who Got Me Here” giving the fans a taste of what’s to come. On June 15, Swindell will release “Reason To Drink” to his fans. The Georgia native’s 9th career single “Break Up In The End,” was written by Jon Nite, Chase McGill and Jessie Jo Dillon, and is the debut single from his third Warner Bros. Records album, All of It. The song was MOST ADDED at country radio at release. It follows on the heels of an impressive career resume including a record-breaking seven No. 1 singles as a solo artist, 10 No. 1 singles as a songwriter, five Platinum singles, one Platinum album, one Gold album, almost 1 billion on demand streams, four consecutive sold-out Down Home Tours and numerous songwriting awards including NSAI Songwriter/Artist of the Year (2016) and two back-to-back CMA Triple Play Awards to name a few. The Georgia native wrapped his first career headlining Reason To Drink Tour and heads in to a busy summer touring schedule. For complete information and upcoming tour dates, sign up for the Down Home Crew at www.ColeSwindell.com.